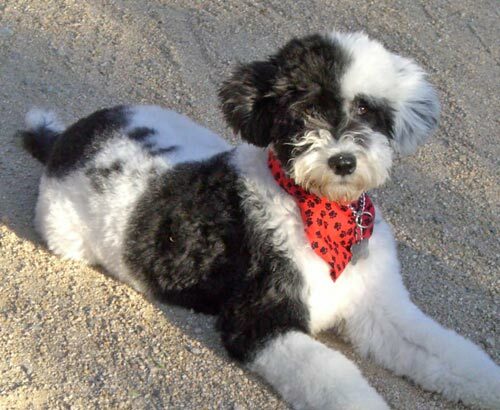 And the Portuguese Water Dog is the winner! I know. I want a dog so bad!